Every year I attempt to pull off an Organized Christmas. Each year I get a little bit closer to that goal, one day I’ll get there LOL! If you love to make handmade gifts for the Holidays but find yourself at times overwhelmed with all that you have to do you’re not alone. We can all use a little bit of extra help during the Holidays and today I thought I’d do my part to help you all out a bit! 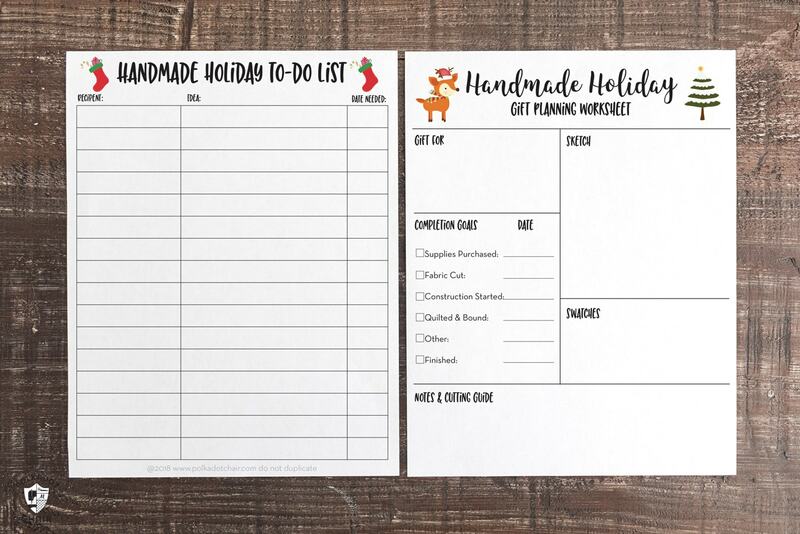 I’ve designed some Holiday Planner printables specifically for handmade gifts! 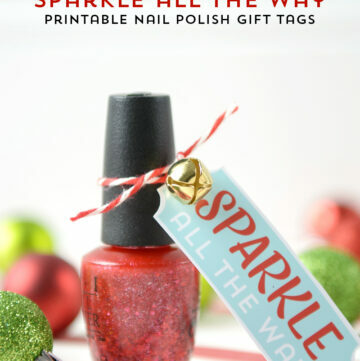 I’ve also included a free printable Christmas Gift checklist for you! 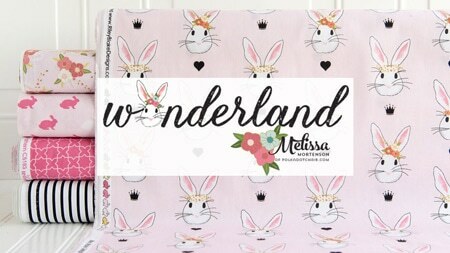 Due to my job as a blogger and a fabric designer, I often find myself needing to complete many projects in a short amount of time. Over the years, I’ve managed to develop a few routines that have helped me get stuff done on a deadline. (They aren’t perfect, I still find myself scrambling occasionally, but mostly they help a TON). 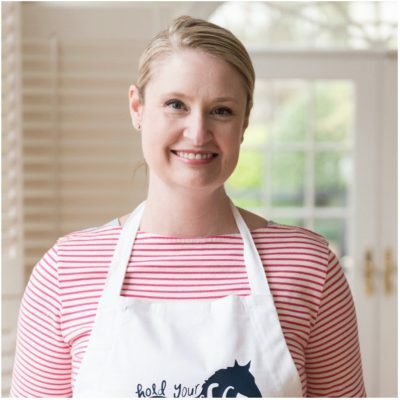 I get asked a lot how I juggle it all, and I’ll just say that juggle is a great word, I think I’ve become accustomed to multi-tasking over the years. I don’t worry about balance, just juggling. It actually helps me to think of it that way. Balance just seems like such an impossibility, yet juggling implies action, and to me is totally do-able. 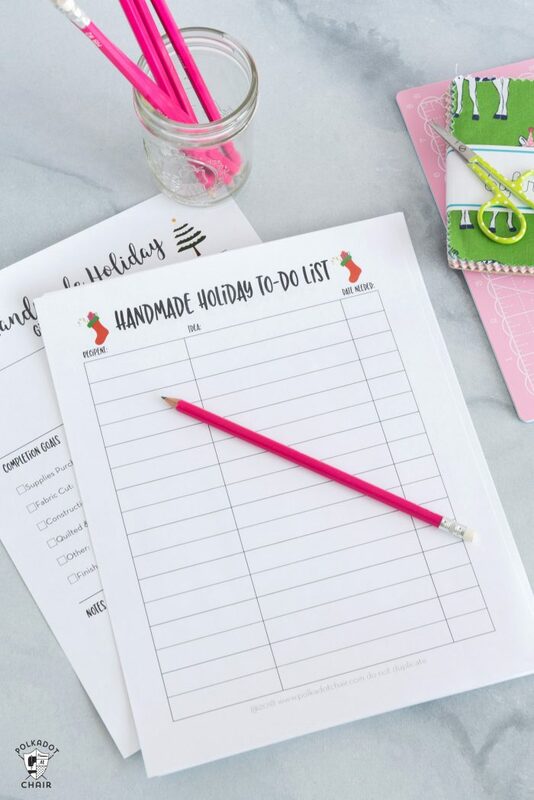 Today I want to share with you these free Handmade Holiday project planner pages. I sat down and thought I’d share with you my process for getting things done. 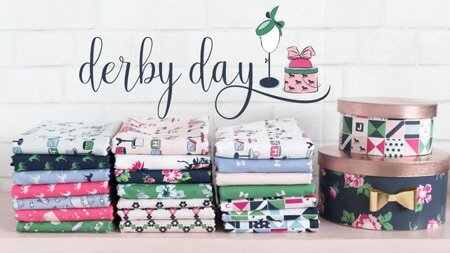 Since many of us during the Holidays are faced with completing many projects within a short period of time, I thought that the knowledge I’ve gained from years of prepping for quilt markets and blog posts might come in handy for you! When I’m faced with completing a lot of projects in a specific amount of time, I make a master list of all the projects I need to complete, then note the date they need to be completed. I then break each project down by steps and slowly work through the steps. I set myself a goal to have each step completed. That way if I have to send a quilt off to be quilted or need time for supplies to arrive I’m prepared. I’ve taken my “system” and created some free printable project sheets for you based on the system. 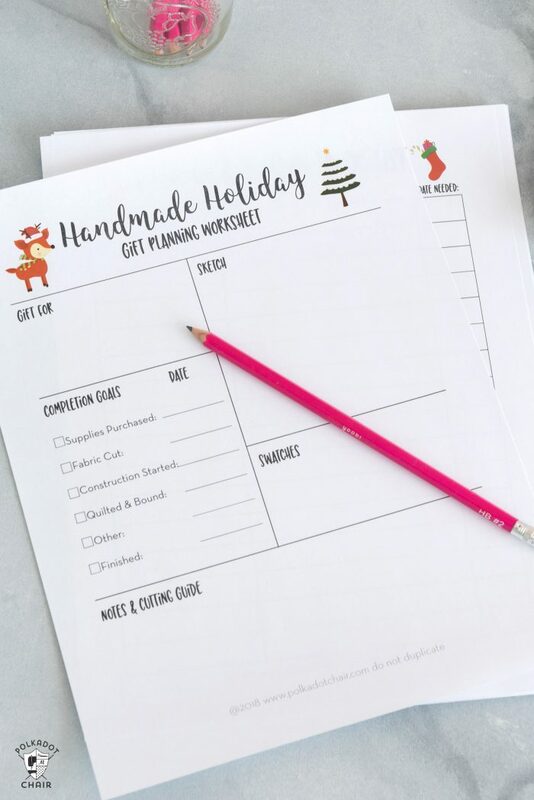 If you need to complete a lot of projects in a short amount of time during the Holidays, I hope these project planner sheets help you out! I like to make my own perfect planners using notebooks. You can see how I do it HERE and HERE. 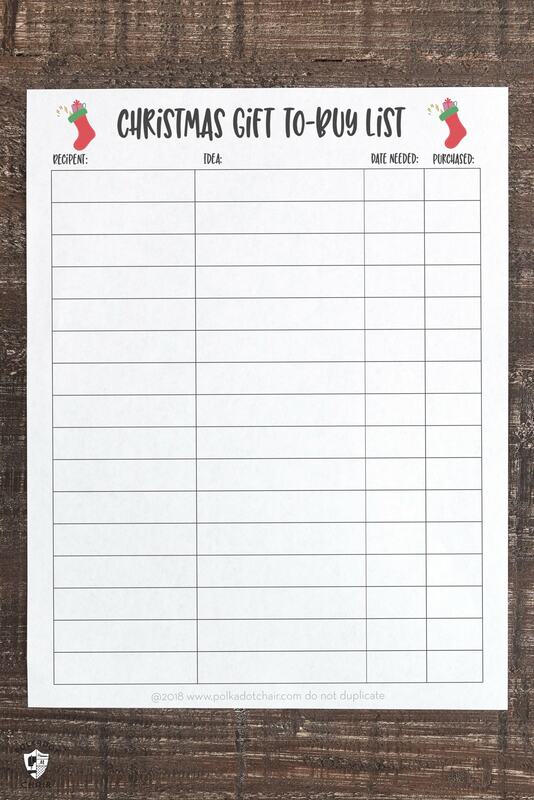 You could also use a binder, or add these printable sheets to an existing project planner. 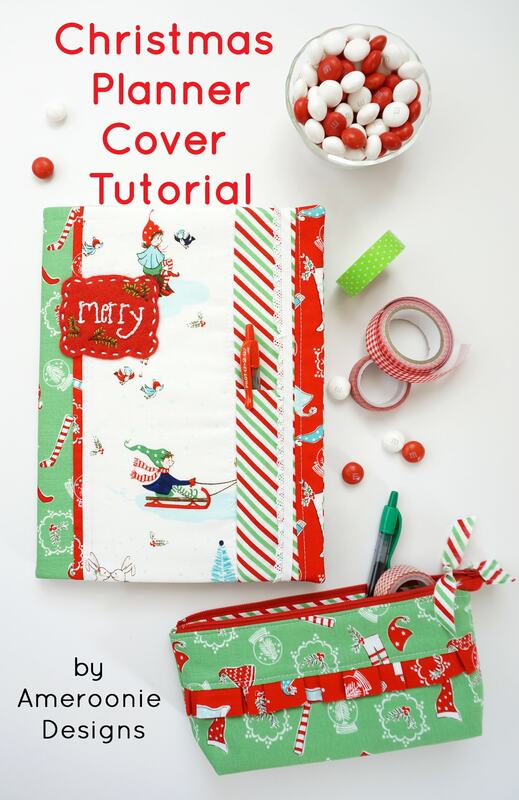 If you’re in the mood to make a cute planner then you should check out this Christmas Planner tutorial. 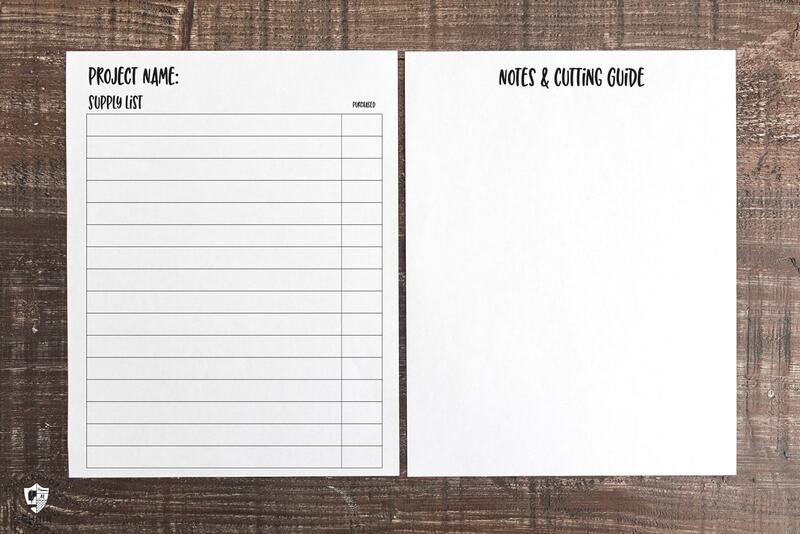 If you decided to do this, just print out your planner sheets the same size as your composition notebook pages and staple them into the notebook. 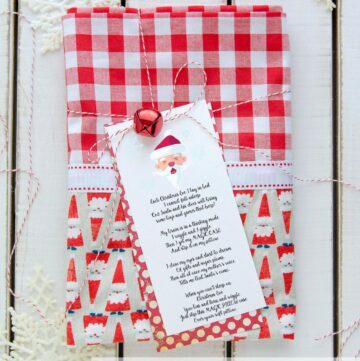 This planner is great for the Holidays but if you’re looking for a more comprehensive project planner to use all year, then I recommend the Quilters Planner. 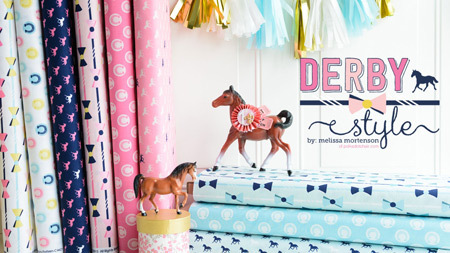 You can use this to brainstorm out all of the gifts you want to make, and for who. I also added a due date column. I know in our family we have multiple Christmas parties and things are always due at different times all during the month of December. This is pretty much what I use when I plan out a project. I note the dates I need things to be done in order for the project to be done on time. Also, I include a small sketch. You’ll also see that I’ve included a handy checklist to help you keep track of your progress. 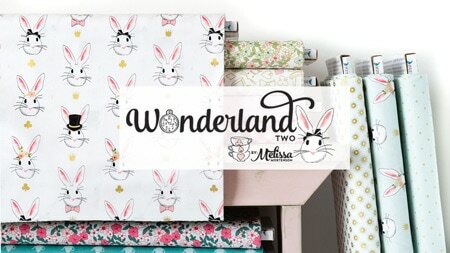 I’ve also added to this list, a second NOTES page, and a MASTER SUPPLY list page. You can print the ones that you want to use, and print as many copies as you need for your specific project. 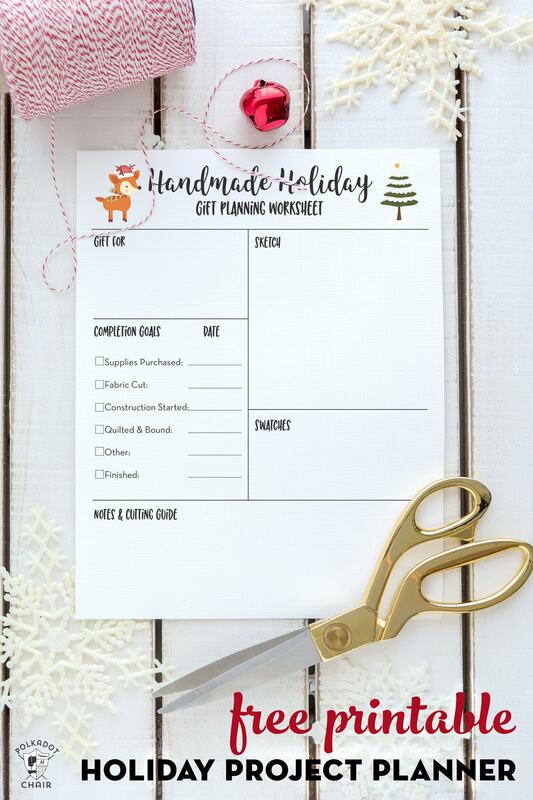 Since I know that we are also busy buying gifts during the holidays, I thought I’d include one more printable sheet for you, a “to buy” list. Just so you can keep all your gift “to-do’s” together. 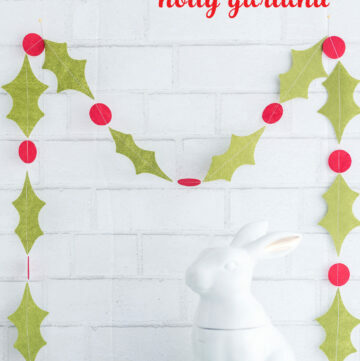 Hop on over to the Free Christmas Printables download page and follow the instructions. This printable is free only for our newsletter subscribers (and it’s free to subscribe and be on the newsletter list).